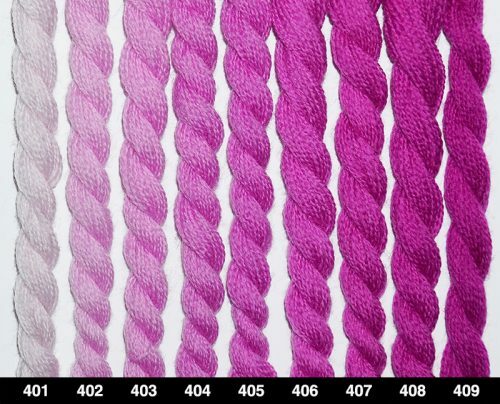 Tristan Brooks is proud to present Heathway yarns from Wales. 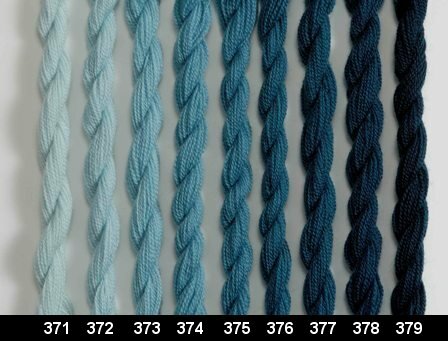 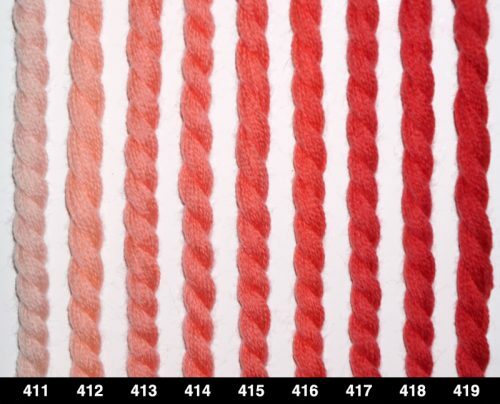 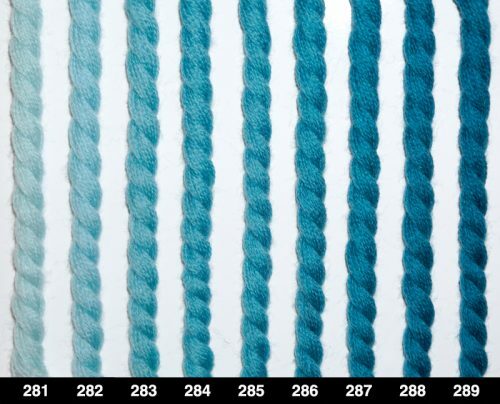 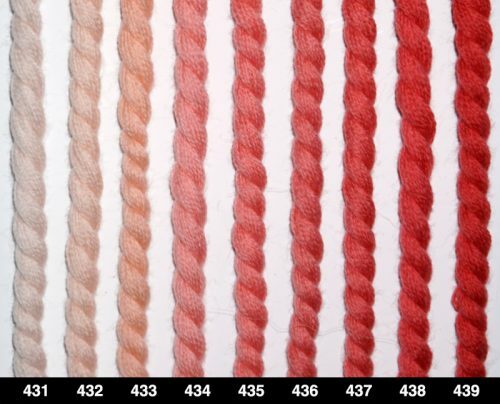 Of the finest quality merino wool, each color family comes in 9 beautiful values. 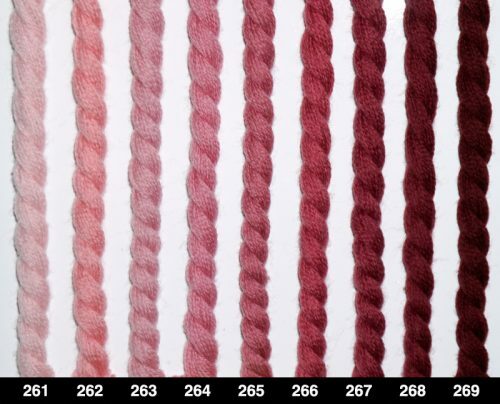 They are dyed in small batches by Master Dyer John Cunningham whose grasp of the dyer’s art is second to none. 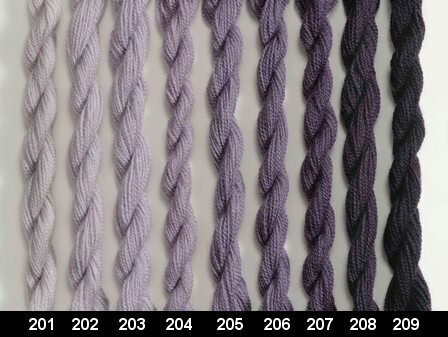 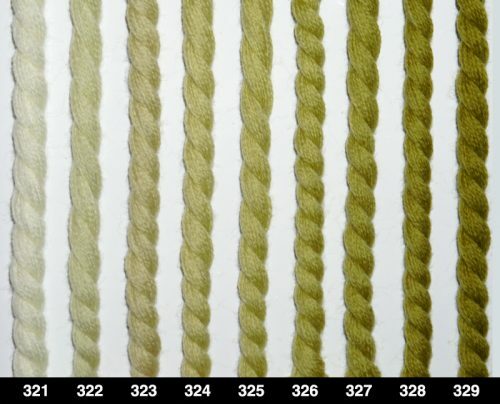 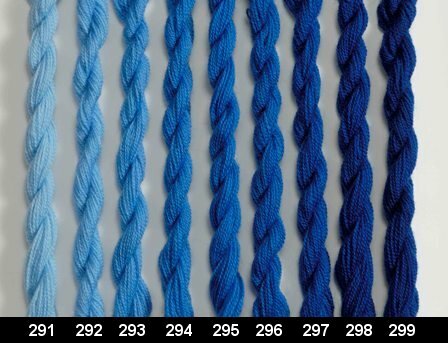 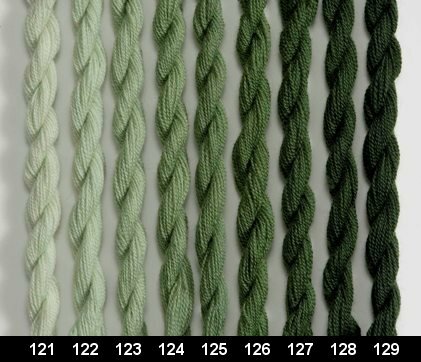 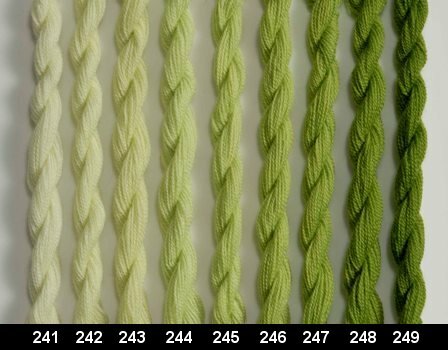 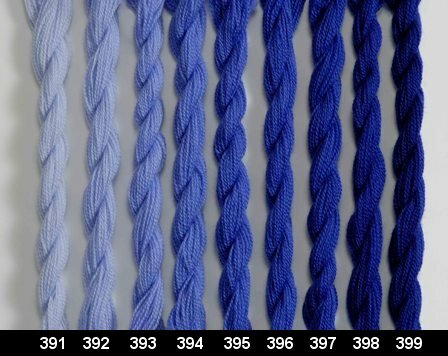 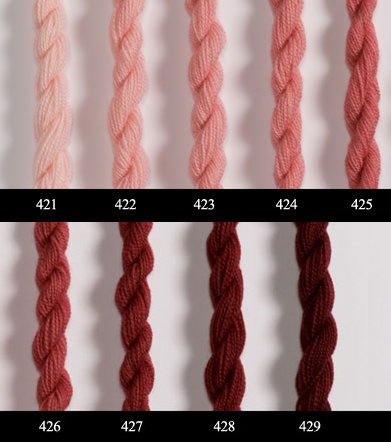 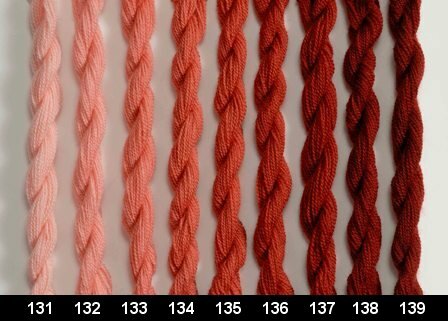 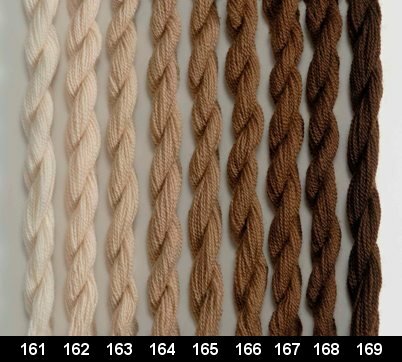 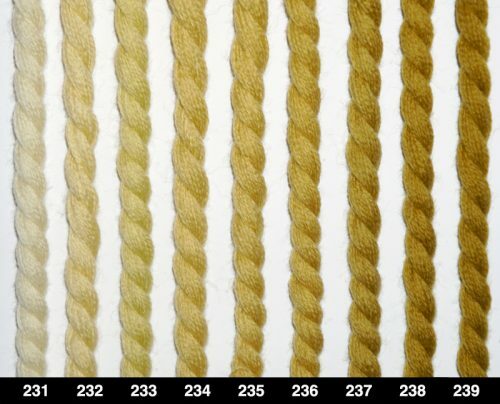 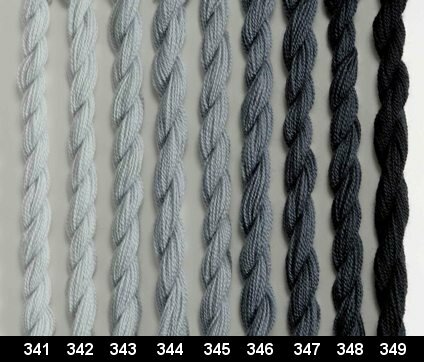 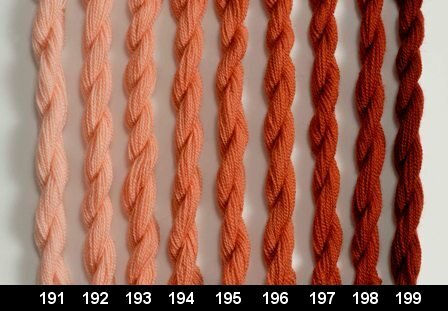 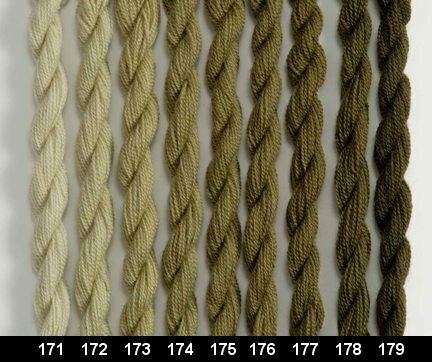 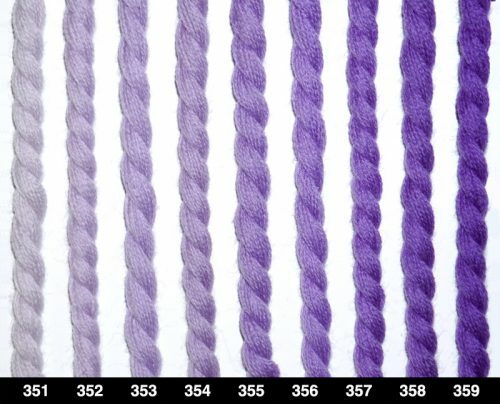 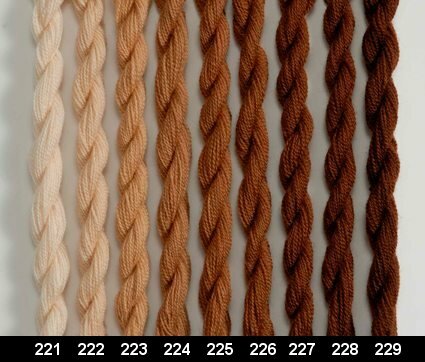 These threads will be perfect for all types of stitching in crewel and needlepoint. 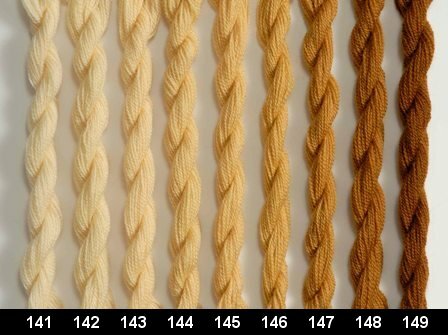 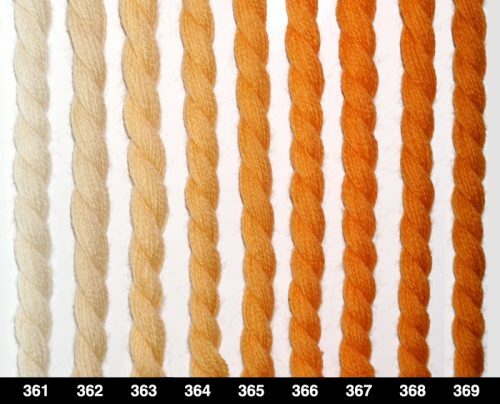 Currently there are 20 color families available for your needle with more waiting their turn in the dye pot. Each color comes in a 10 yard hank with a handy hang tag to store remaining thread. 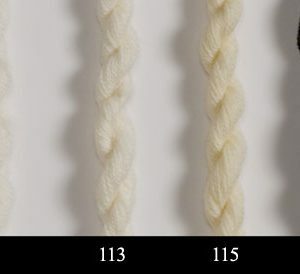 Larger hanks can be special ordered.